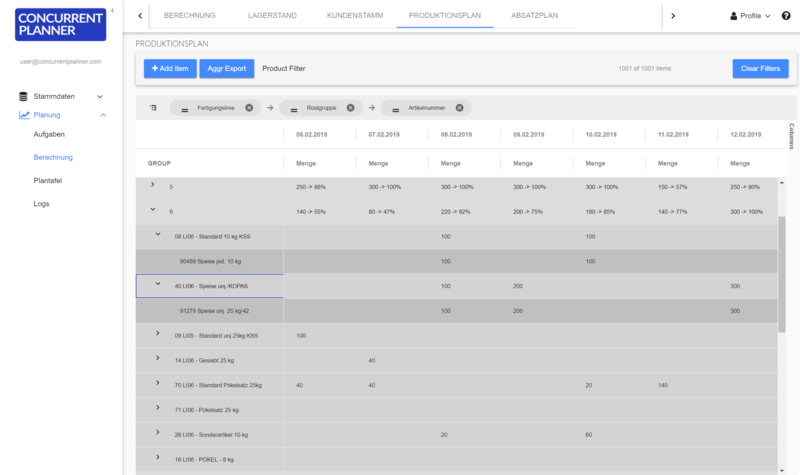 Ready to see ConcurrentPlanner in Action? 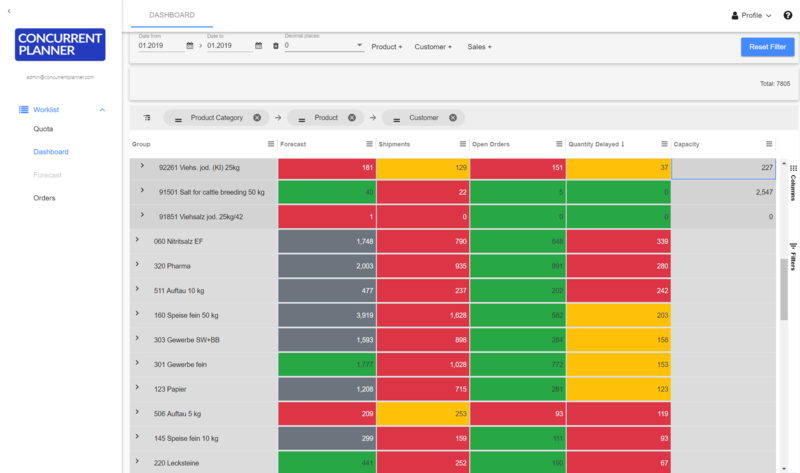 Curious how ConcurrentPlanner can help you deliver better business outcomes? Get better results faster with extended visibility, intelligent demand sensing, and constraint-based scheduling. Labore et dolore magna aliqua. Ut enim ad minim veniam, quis nostrud exercitation ullamco laboris nisi ut aliquip. Labore et dolore magna aliqua. Ut enim ad minim veniam, quis nostrud exercitation ullamco laboris nisi ut aliquip. Labore et dolore magna aliqua. Ut enim ad minim veniam, quis nostrud exercitation ullamco laboris nisi ut aliquip. Our smart mapping of planned demands and incoming orders automatically creates accurate near-term forecasts that reflect current customer order patterns and market realities. Constraint-based planning and scheduling is an approach for balancing material and plant resources while meeting customer demand. Material and capacity constraints are considered simultaneously. Capacity constraints include factory, distribution, and transportation resources. This complete picture of the problem provides instant and global visibility to the effects of planning and scheduling decisions throughout the supply chain. Concurrent Planner includes solutions with functionality specific to your industry. And with consistently successful deployments at a multitude of world-leading manufacturers, you also benefit from cross-industry best practices developed through years of experience. Keep your customer promise. Reduce storage costs and their risks. We look forward to learning more about your supply chain planning needs and exploring together how Concurrent Planners powerful, yet easy to use capabilities can help you deliver better business outcomes.